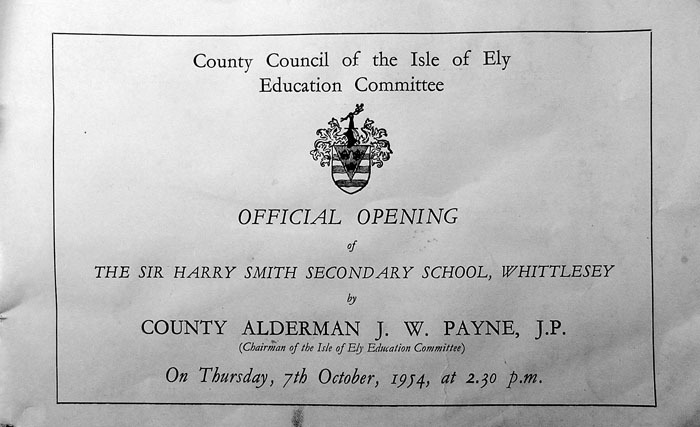 Pages from the 1954 and first school prospectus for the newly opened Sir Harry Smith School in Whittlesey. 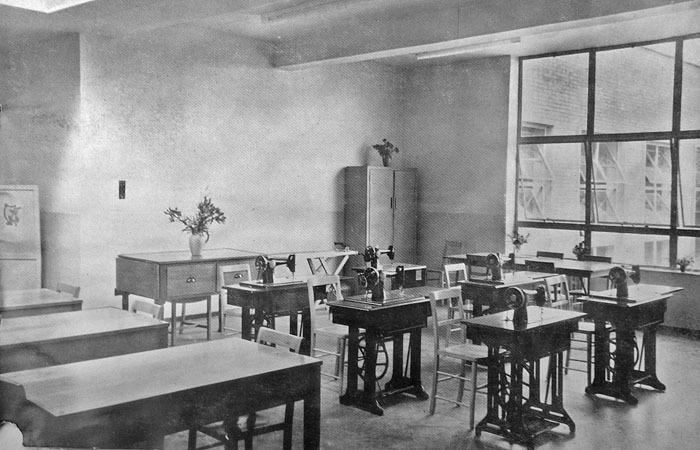 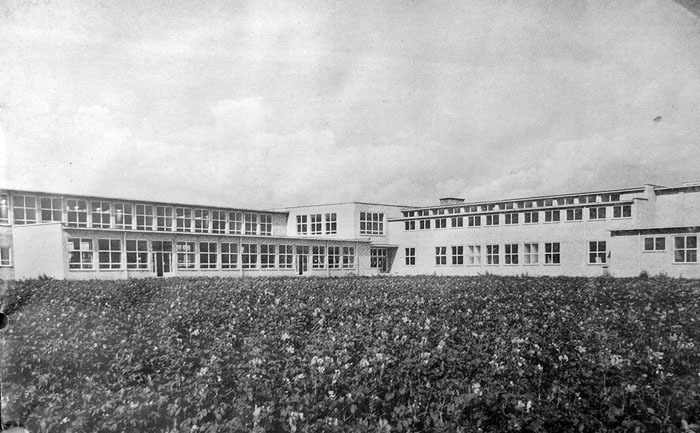 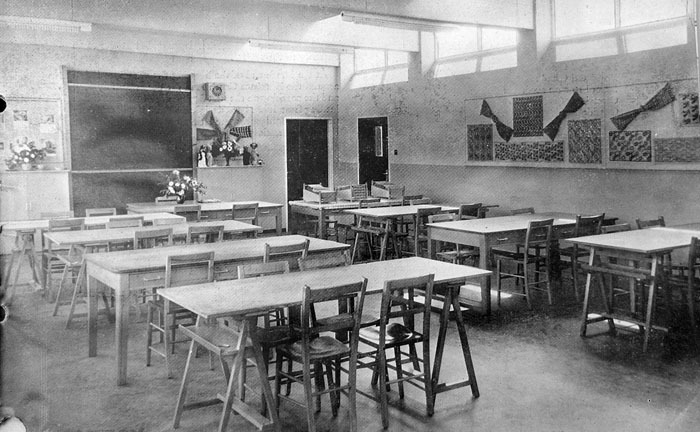 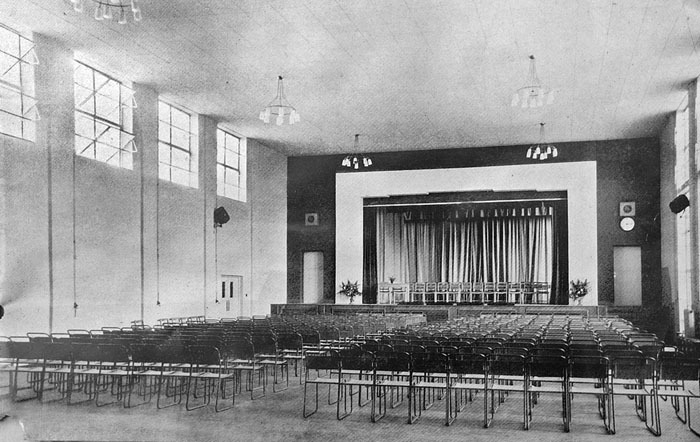 Opened in 1953 on the former site of the Whittlesey Workhouse, the school was named after 19th Century English Army General Sir Harry Smith who was born in Whittlesey, and whose grave is situated in the cemetery adjacent to the school. 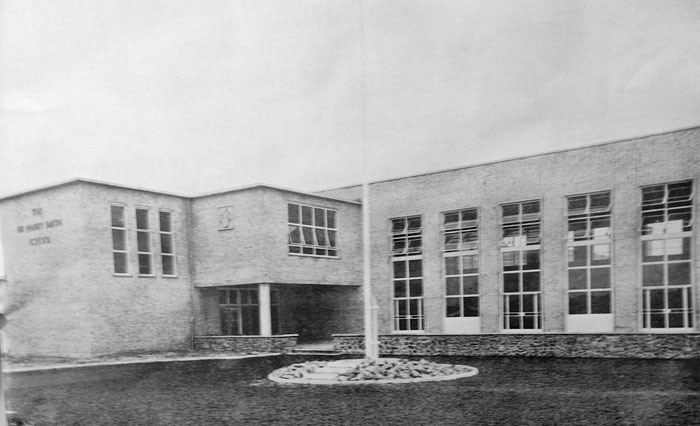 The school was renamed a Community College in 1971.